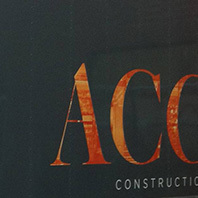 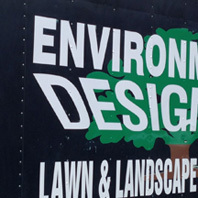 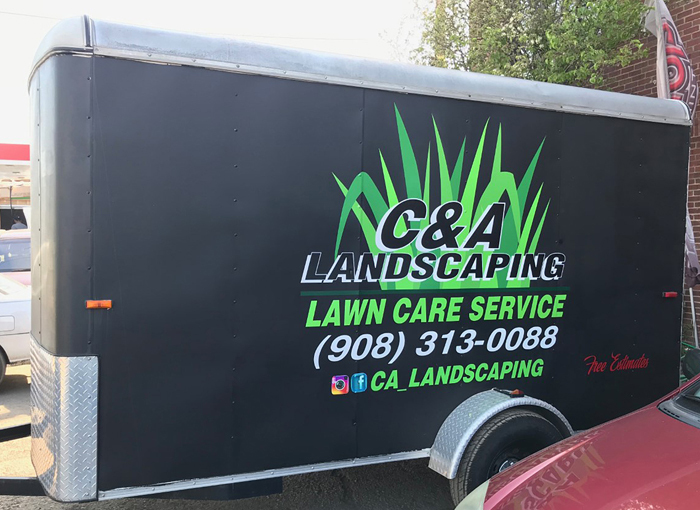 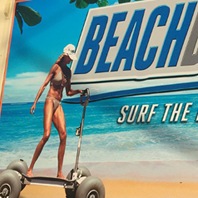 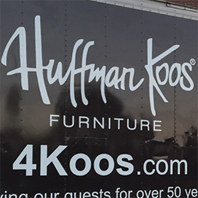 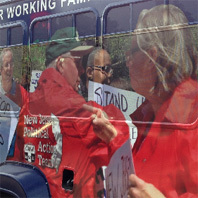 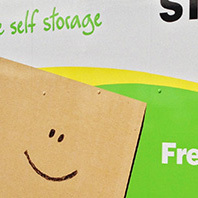 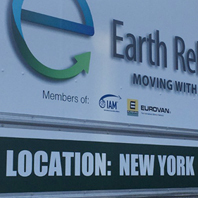 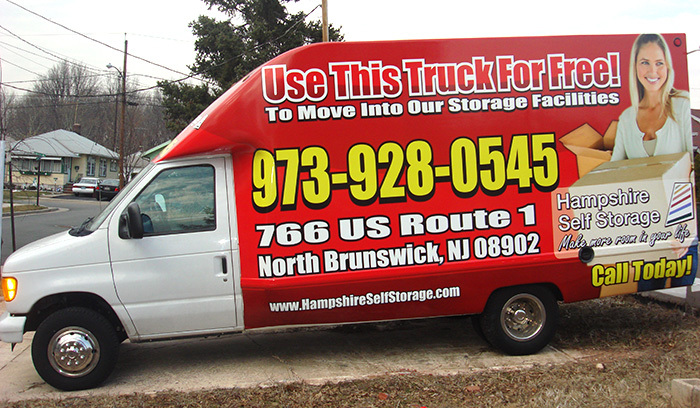 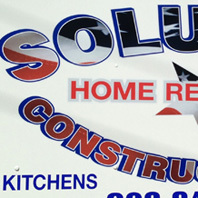 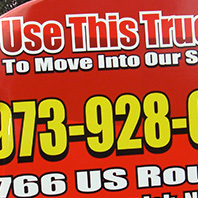 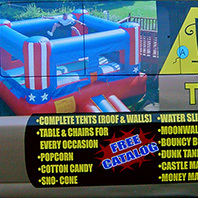 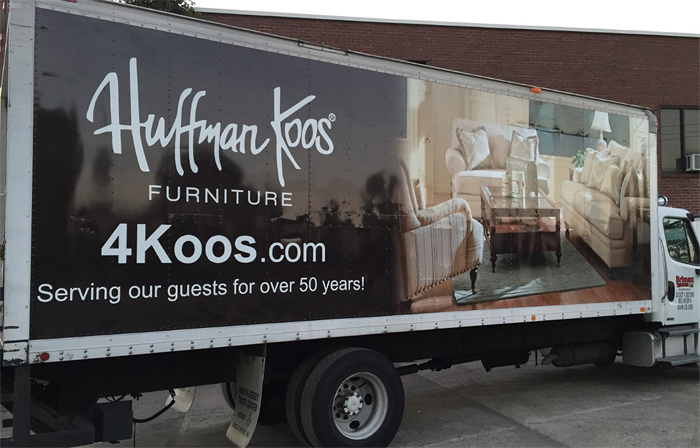 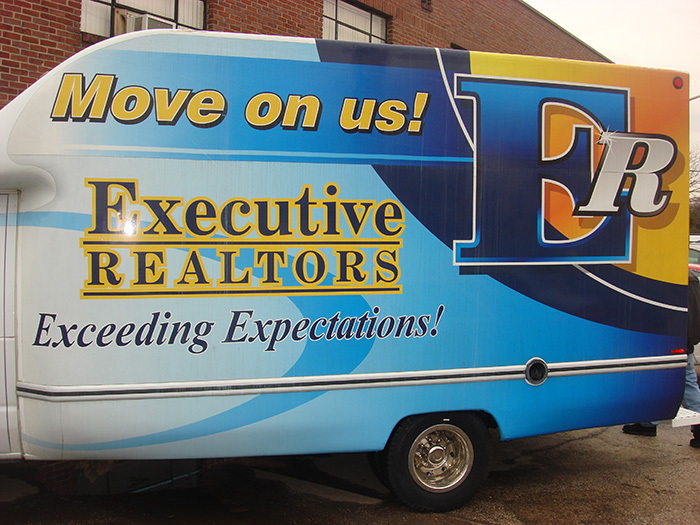 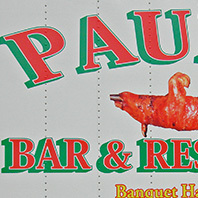 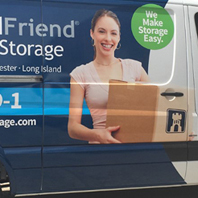 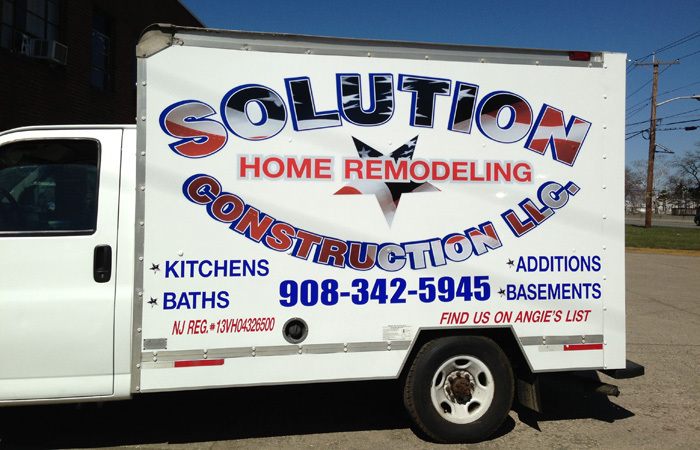 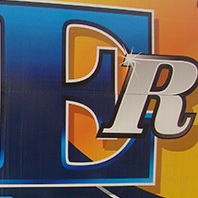 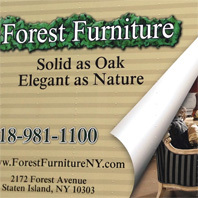 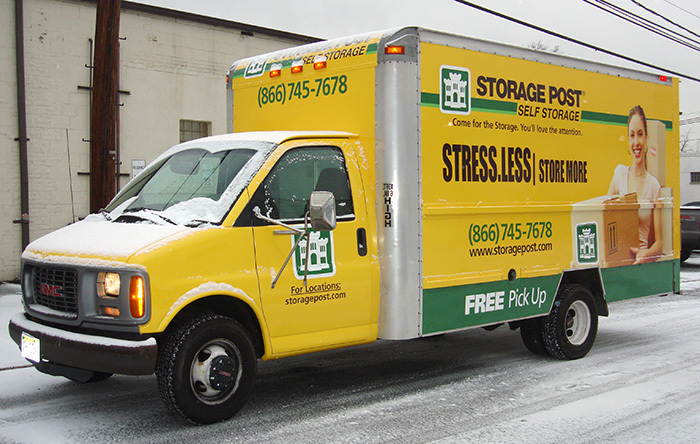 You can create a cost effective moving billboard. 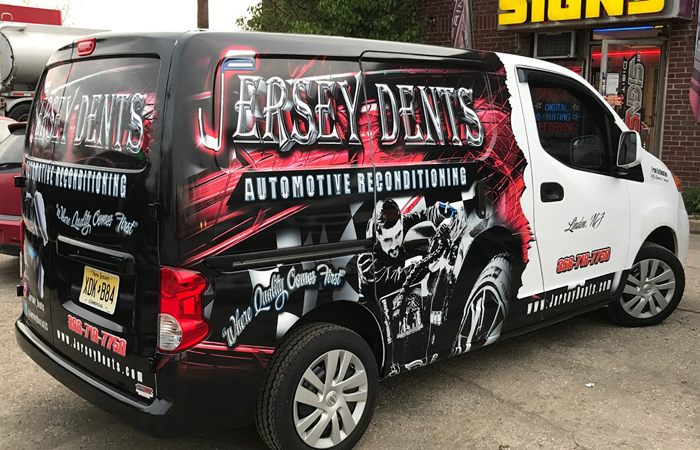 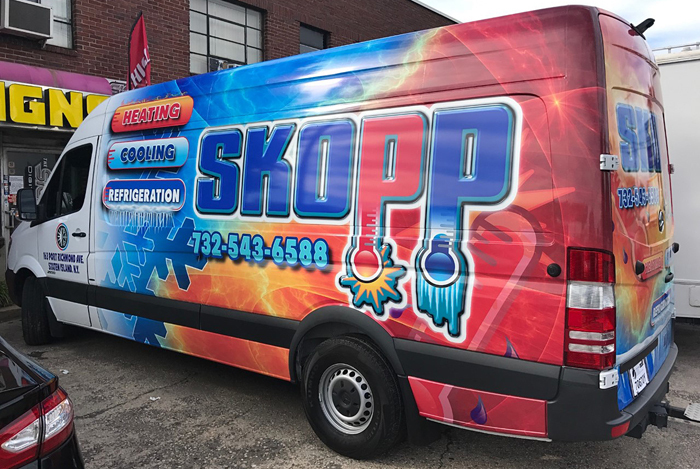 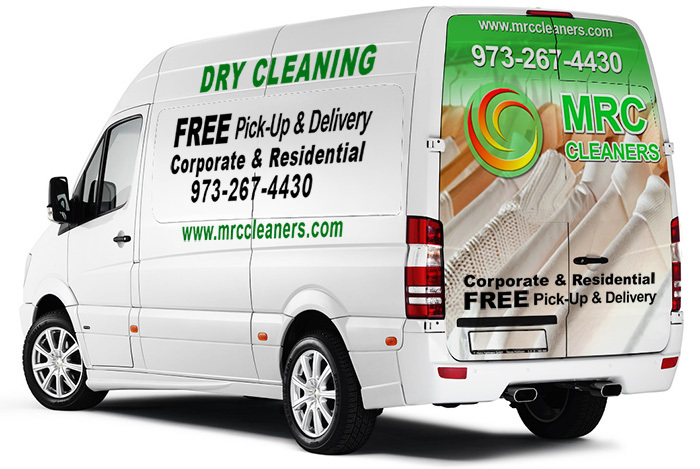 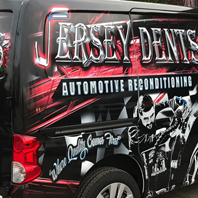 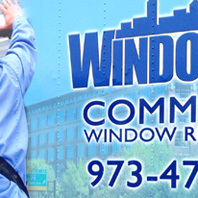 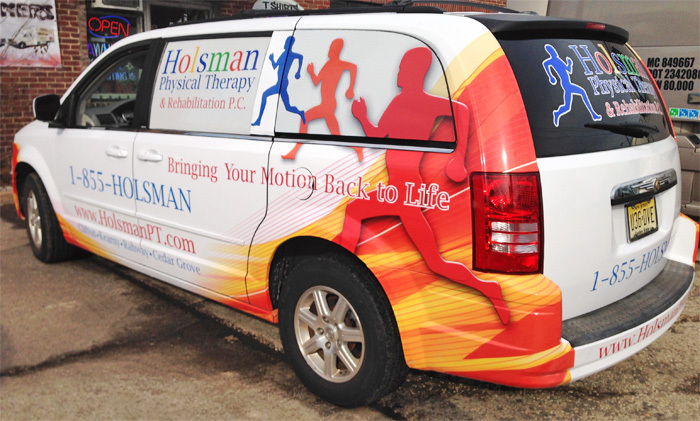 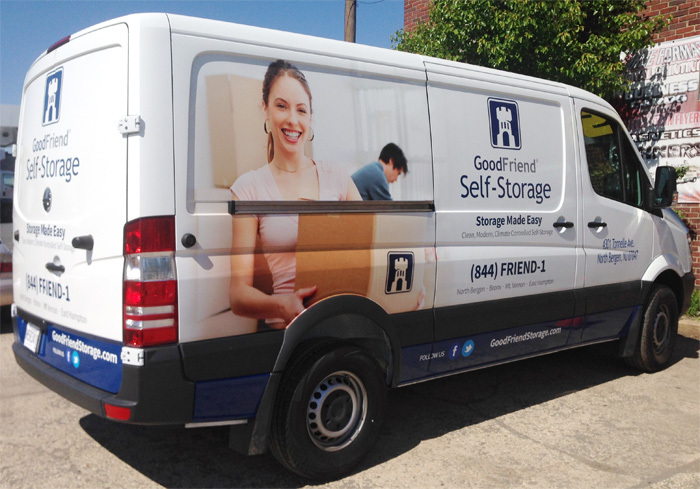 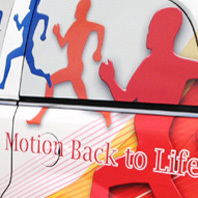 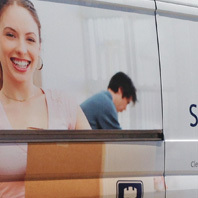 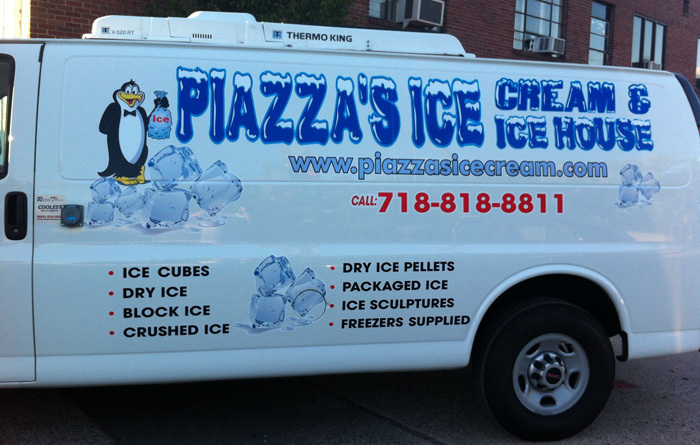 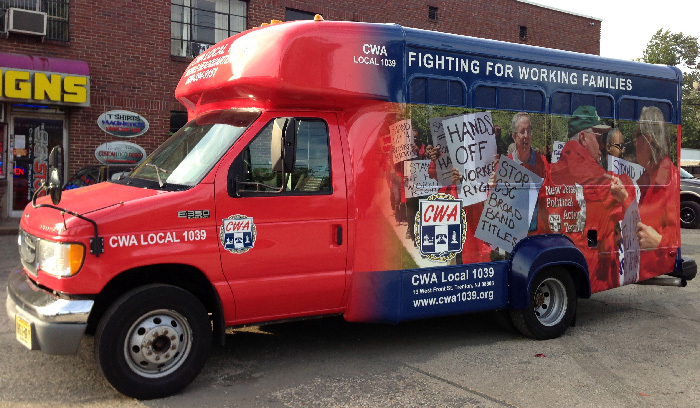 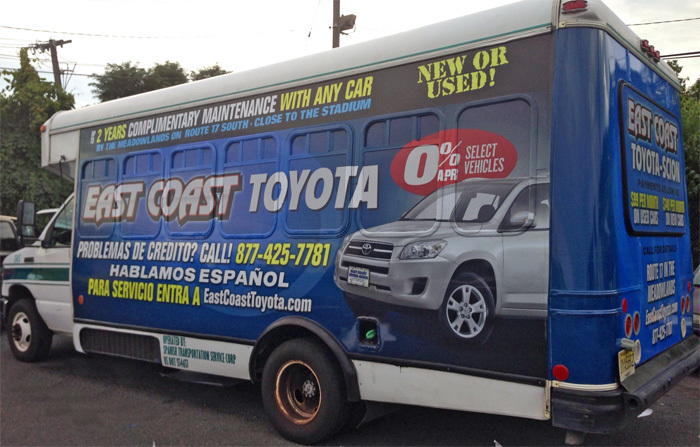 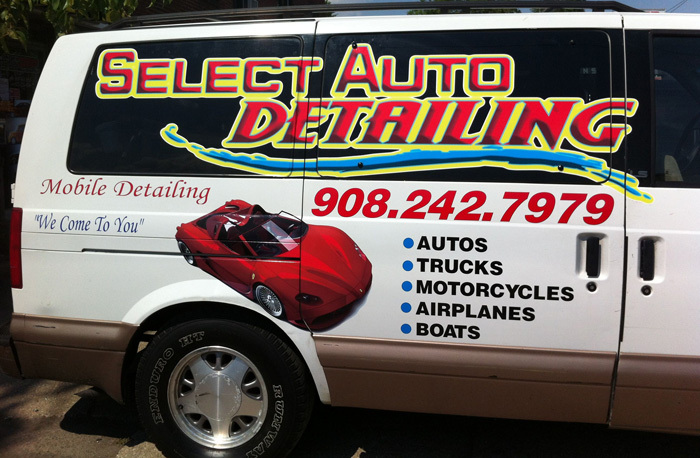 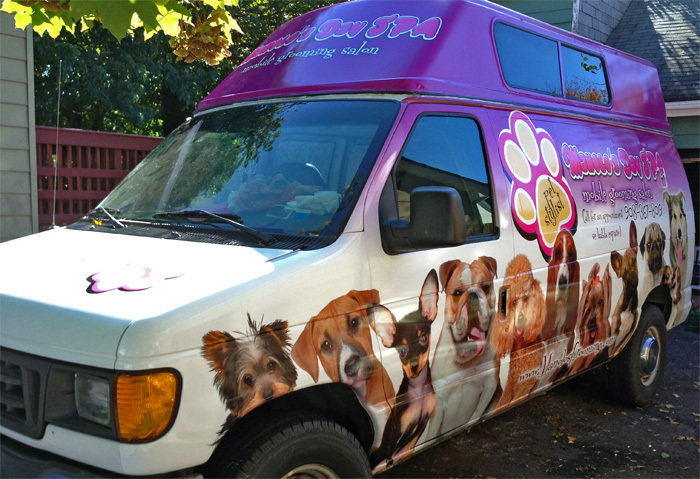 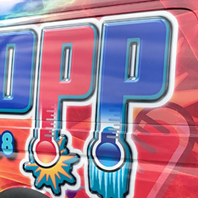 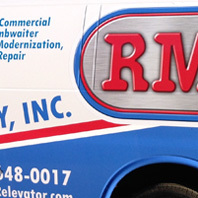 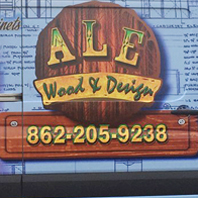 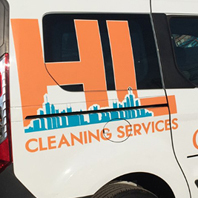 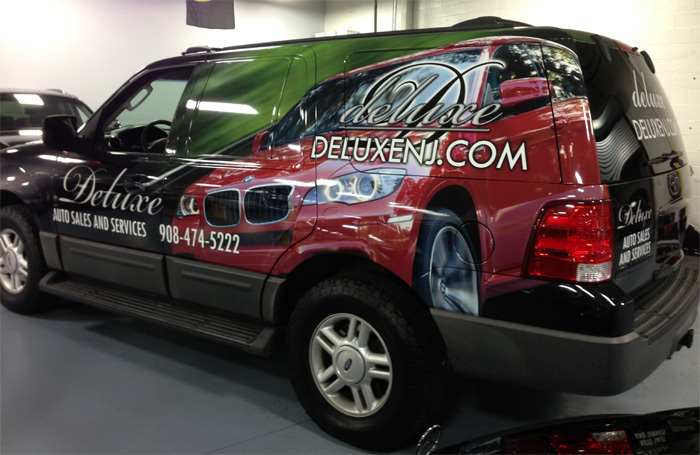 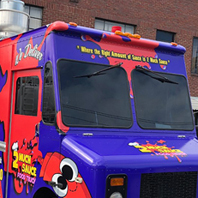 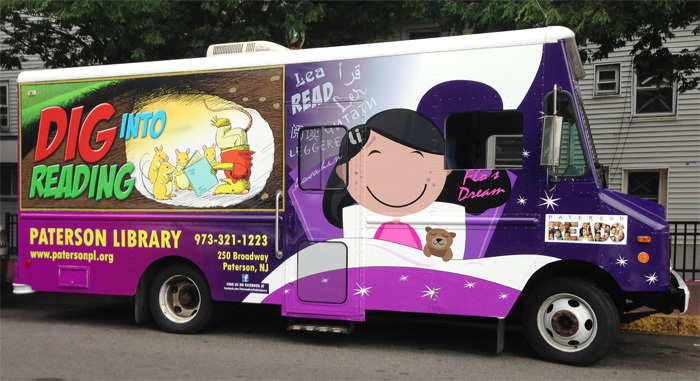 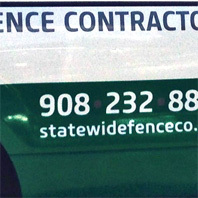 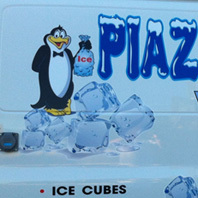 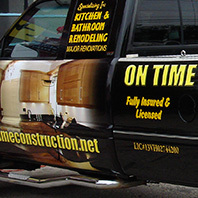 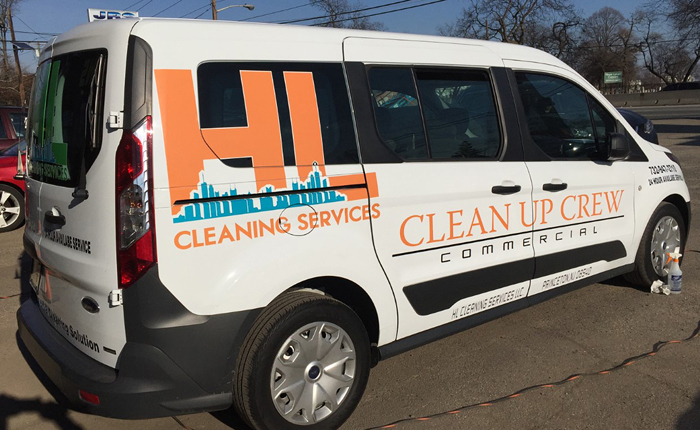 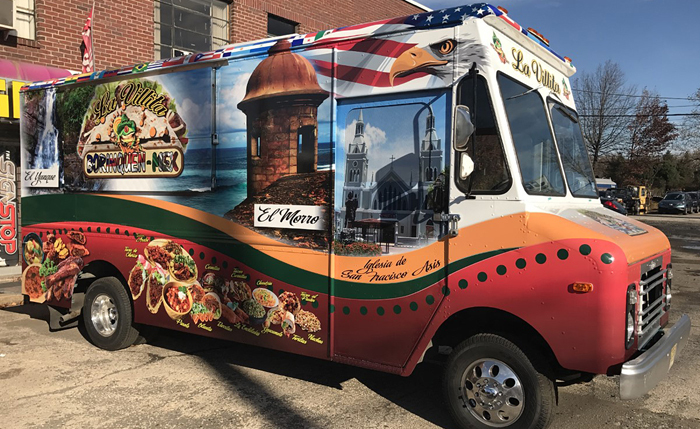 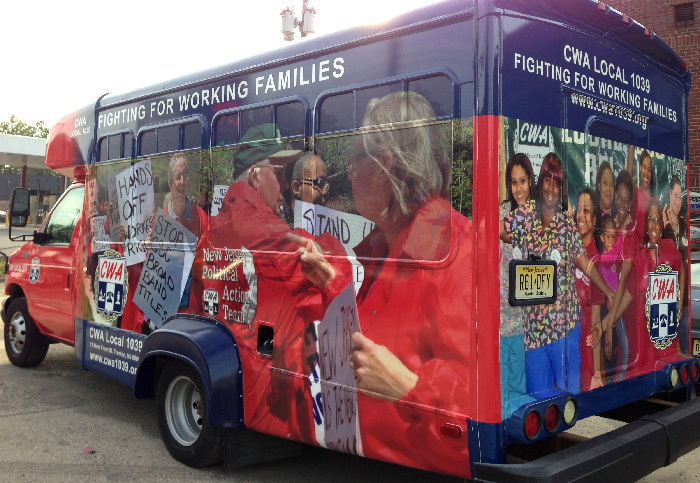 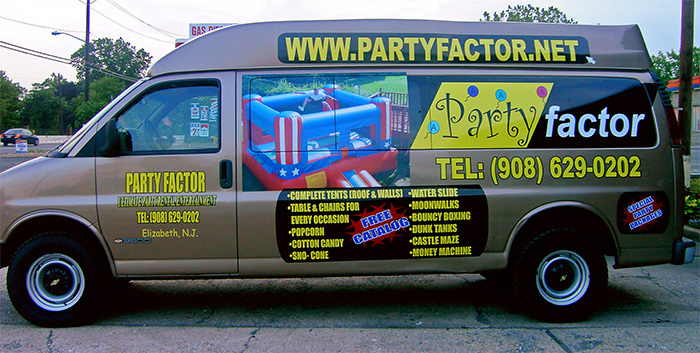 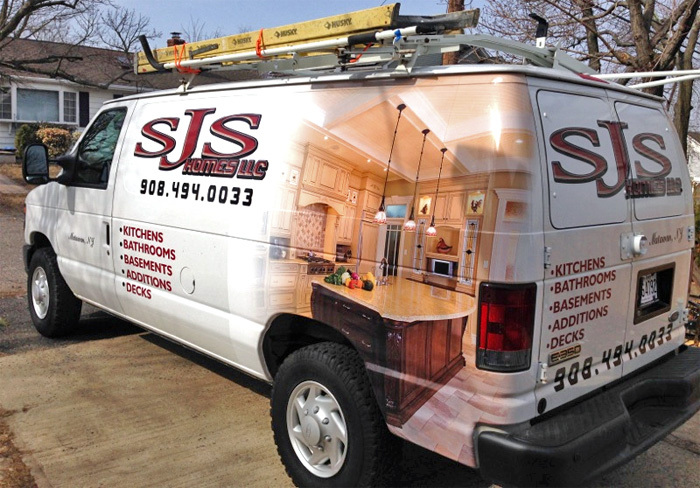 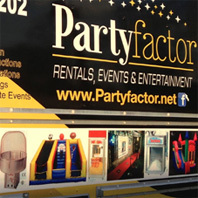 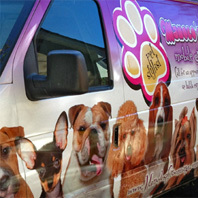 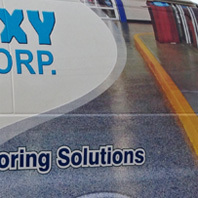 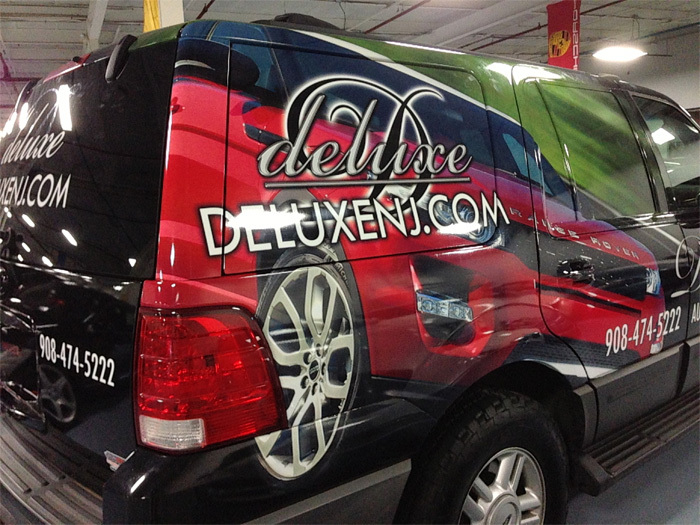 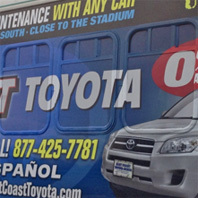 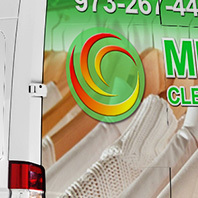 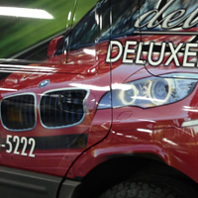 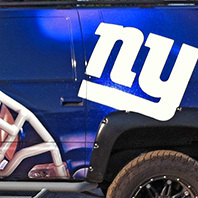 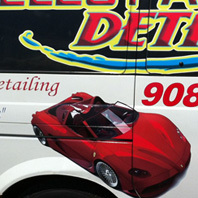 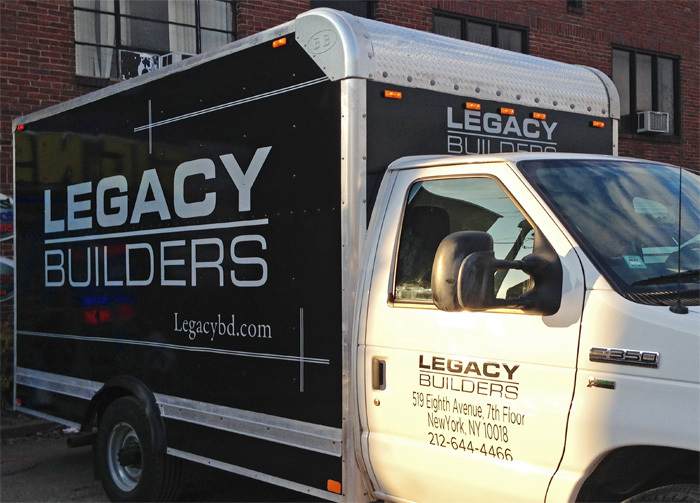 Our high quality, high resolution vehicle wraps deliver excellent marketing exposure. 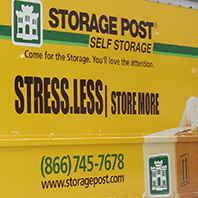 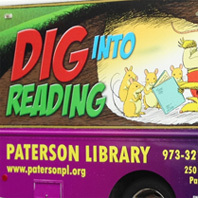 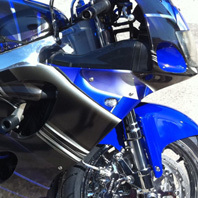 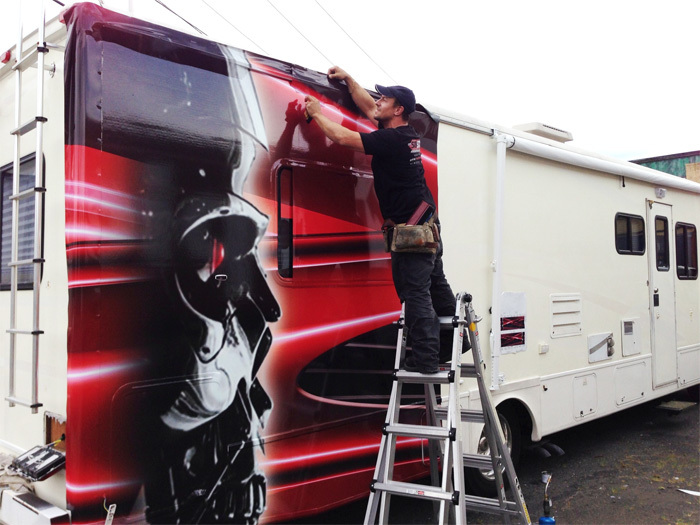 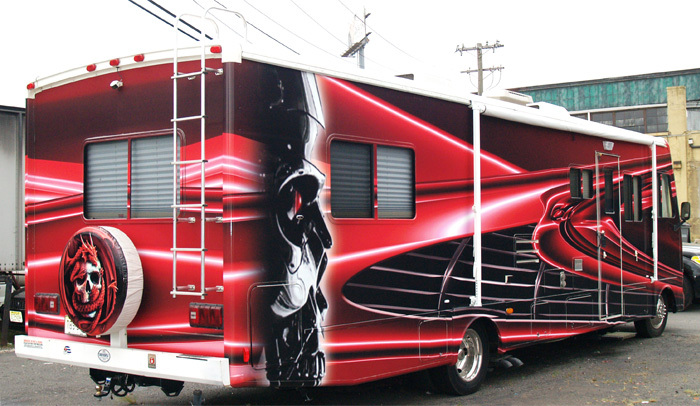 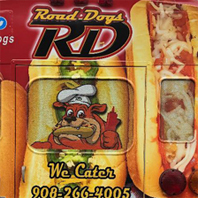 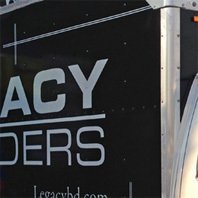 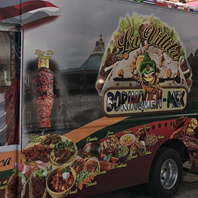 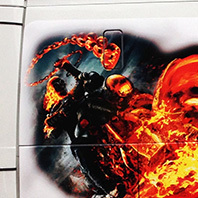 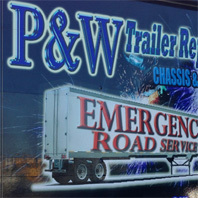 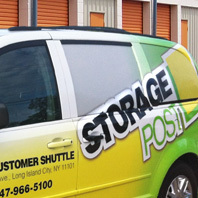 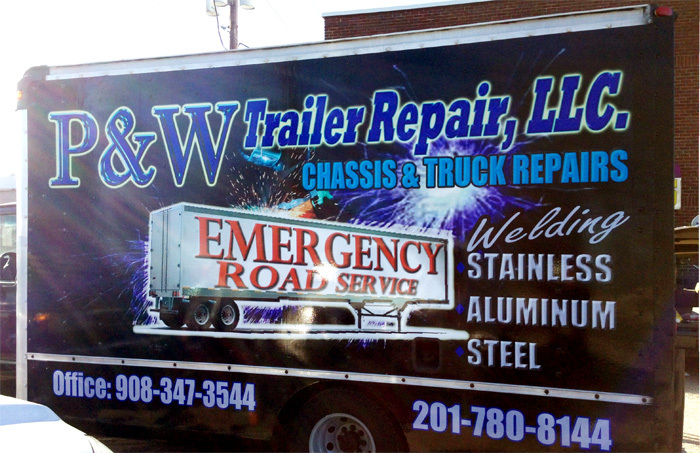 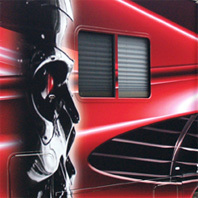 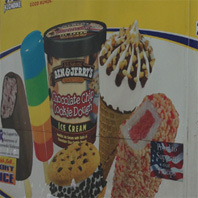 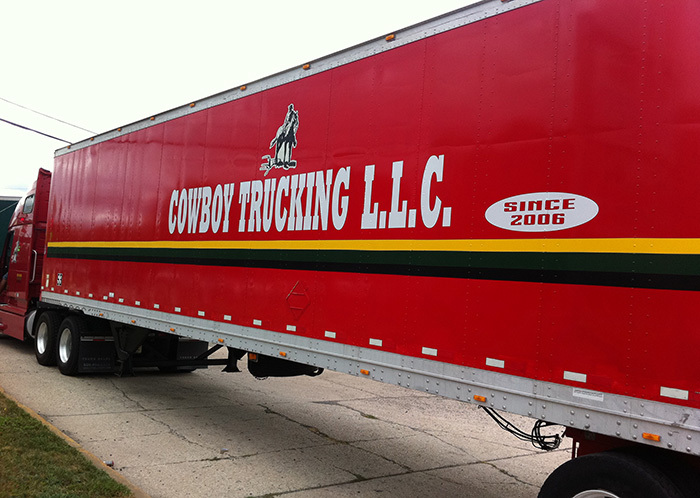 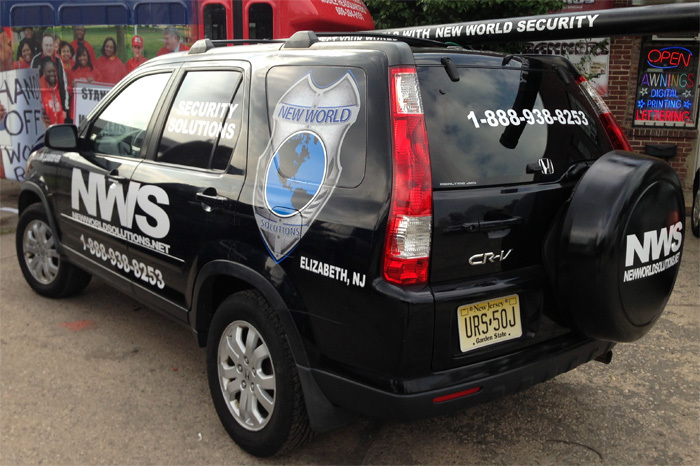 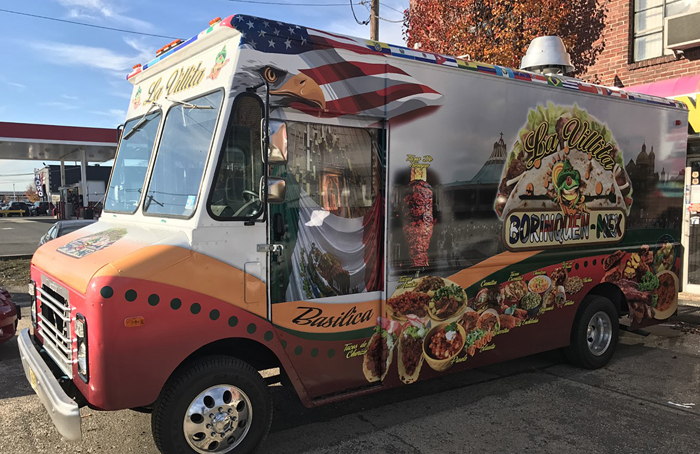 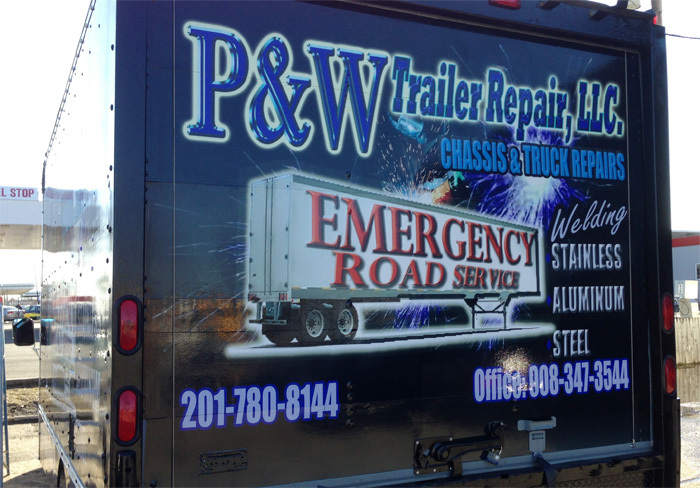 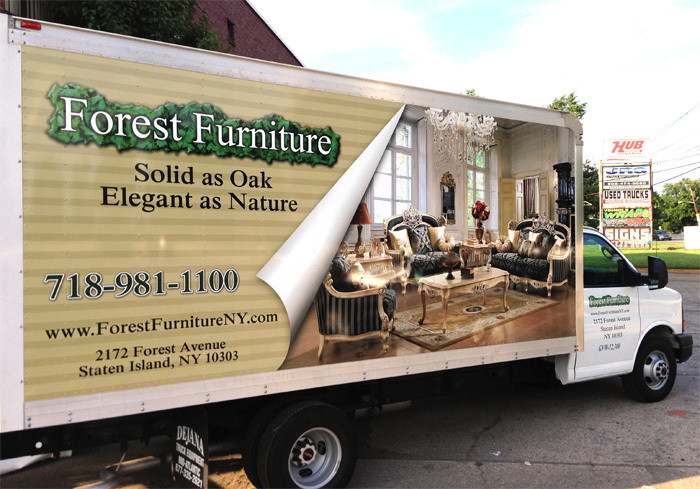 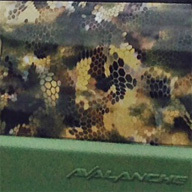 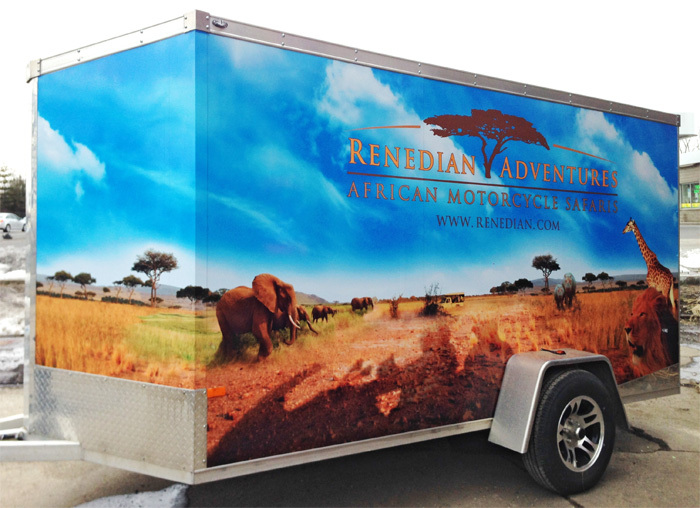 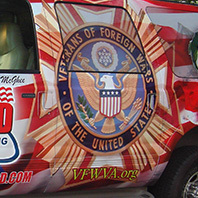 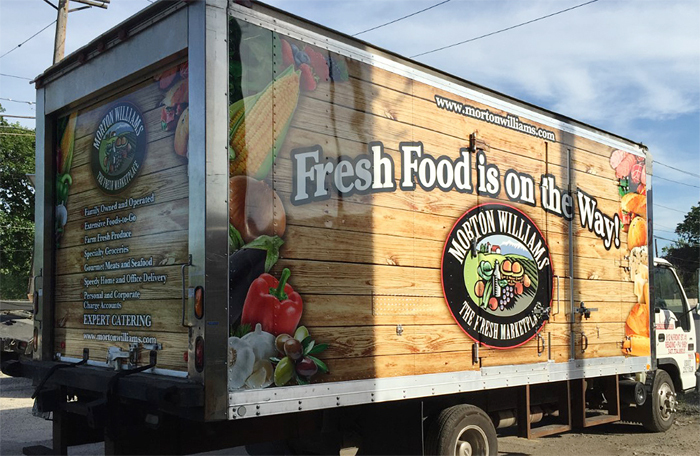 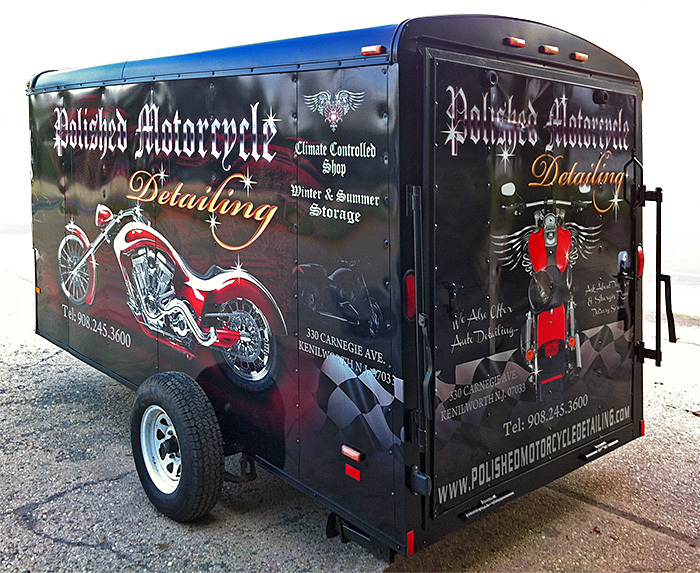 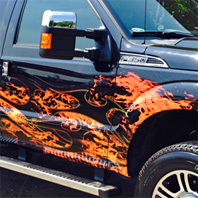 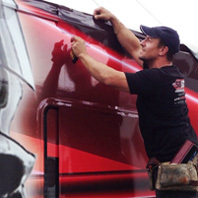 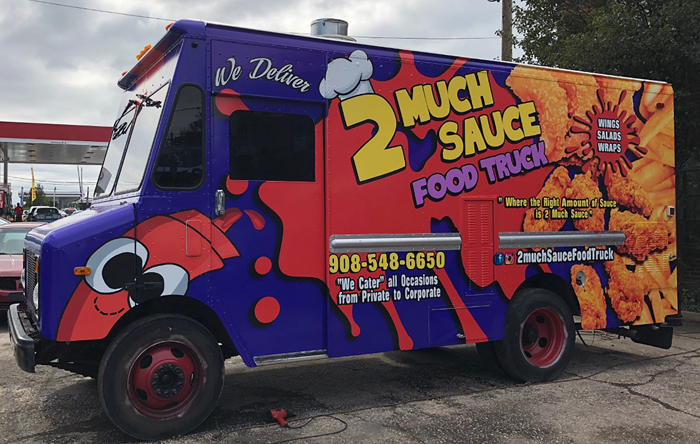 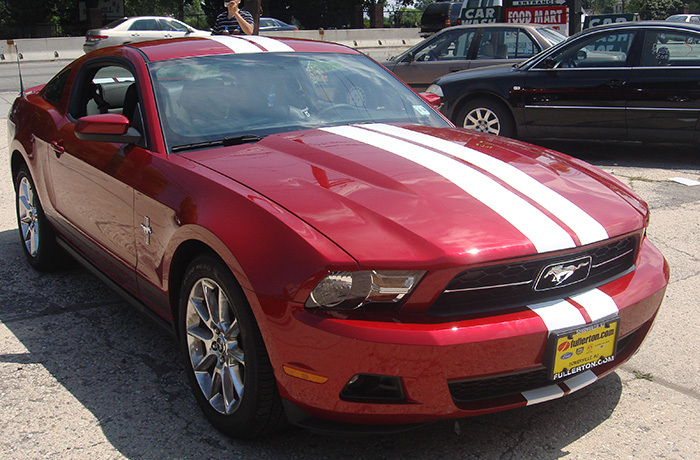 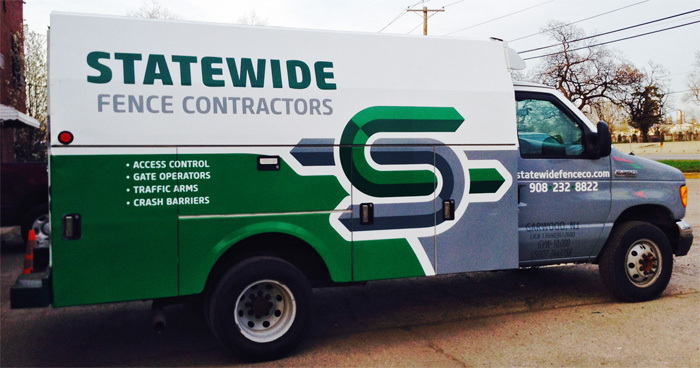 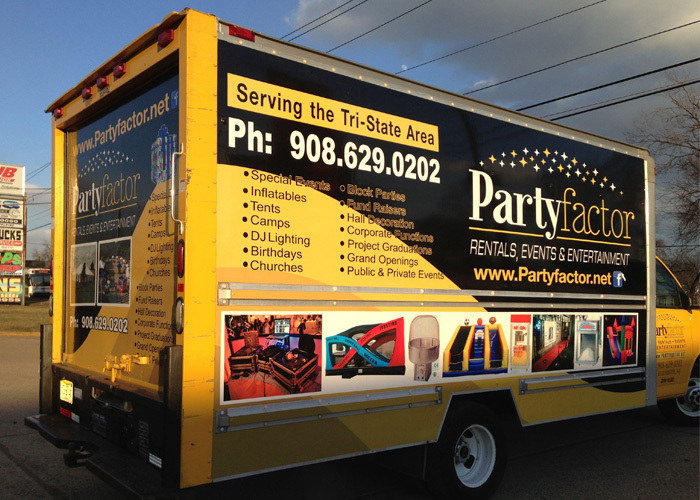 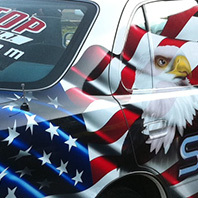 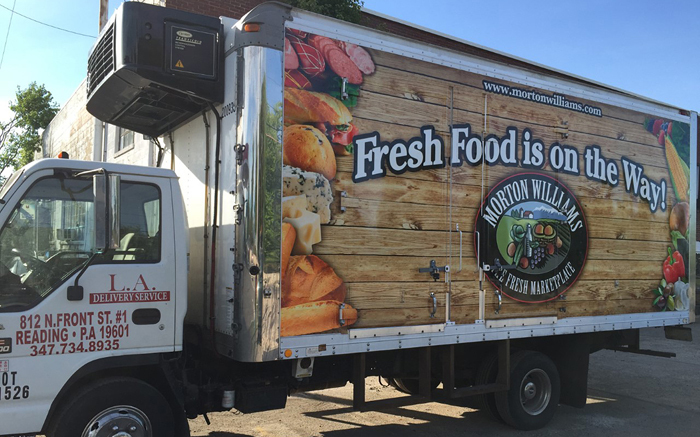 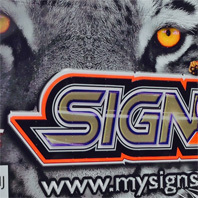 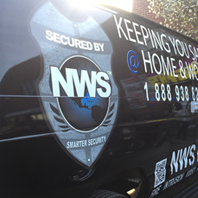 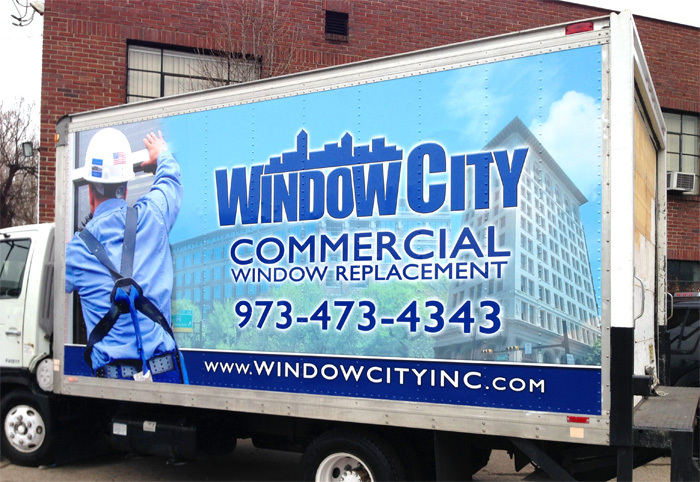 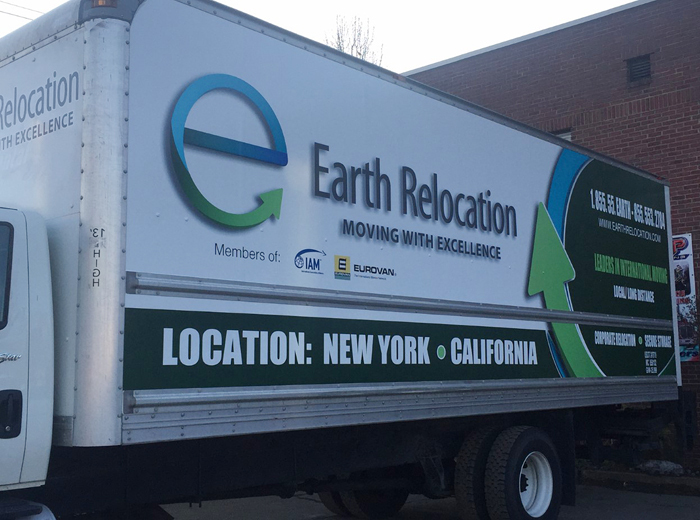 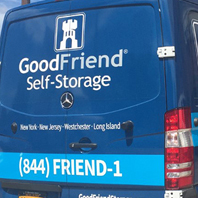 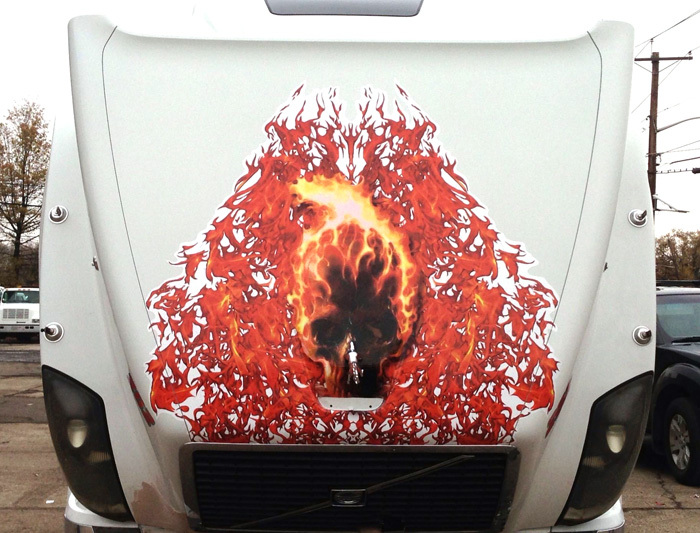 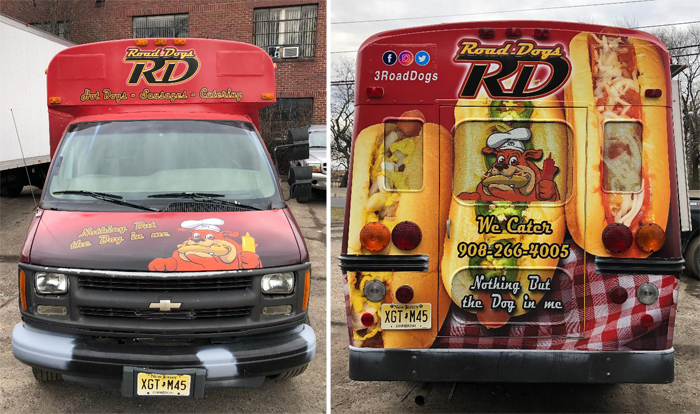 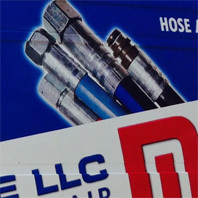 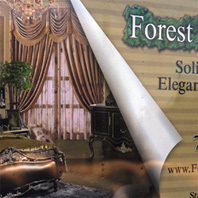 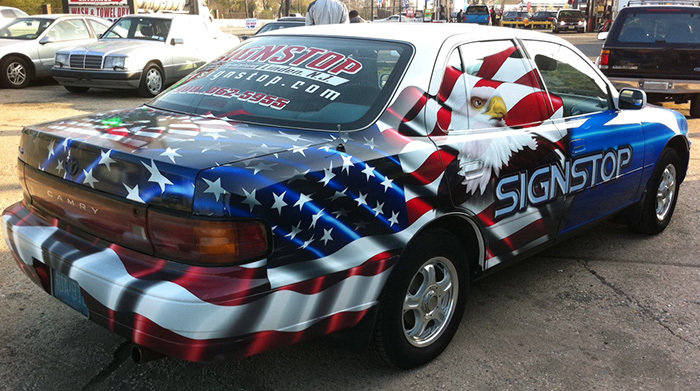 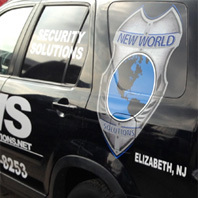 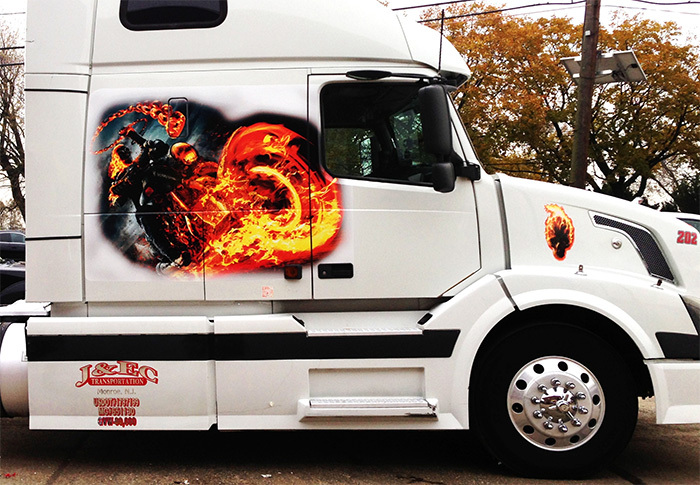 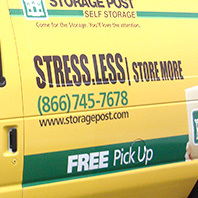 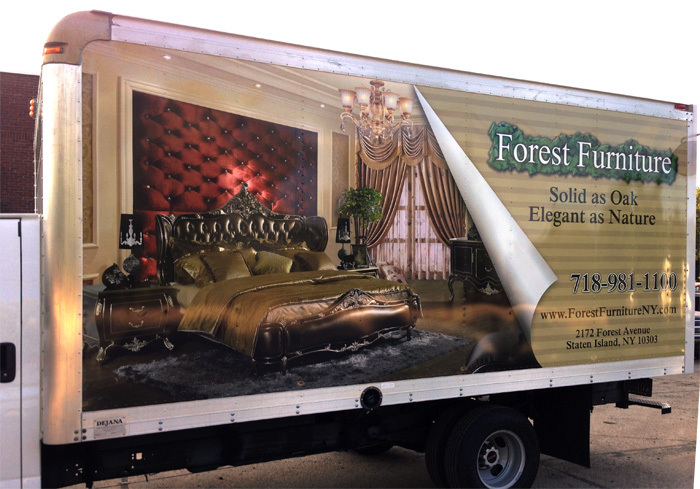 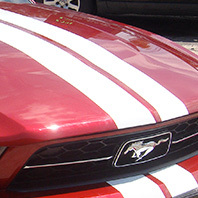 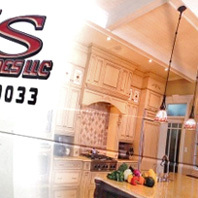 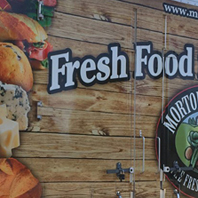 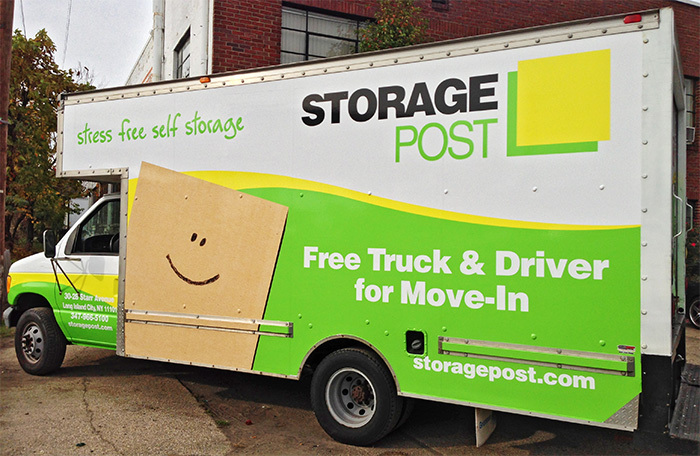 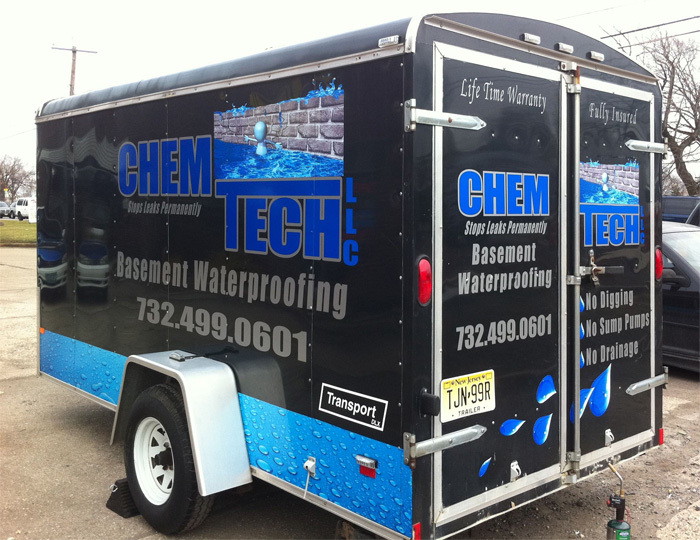 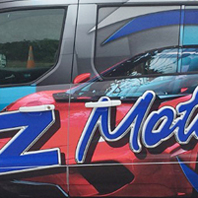 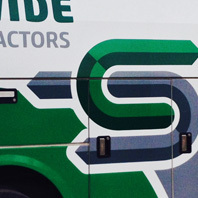 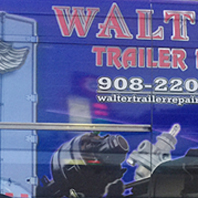 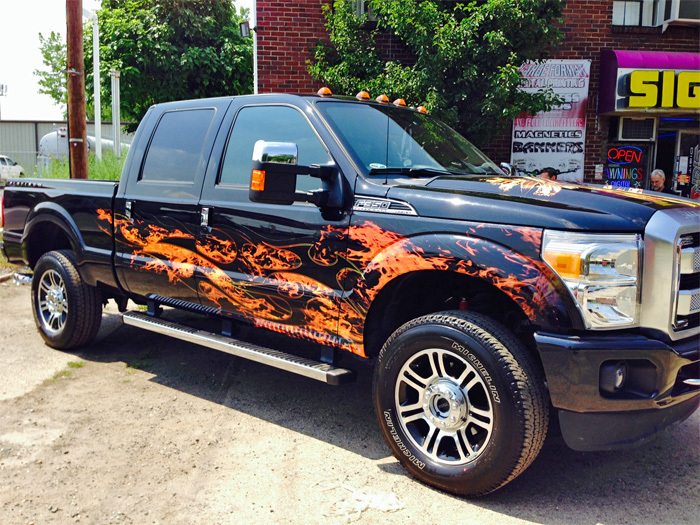 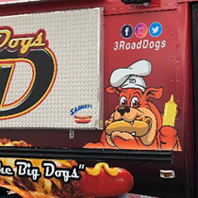 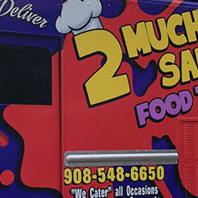 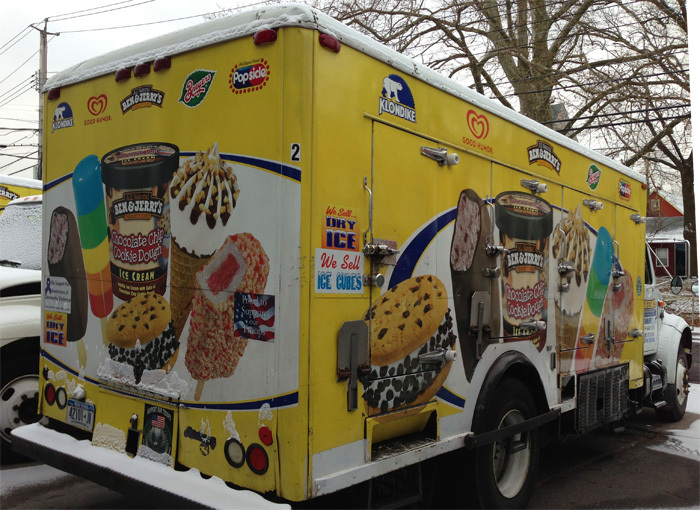 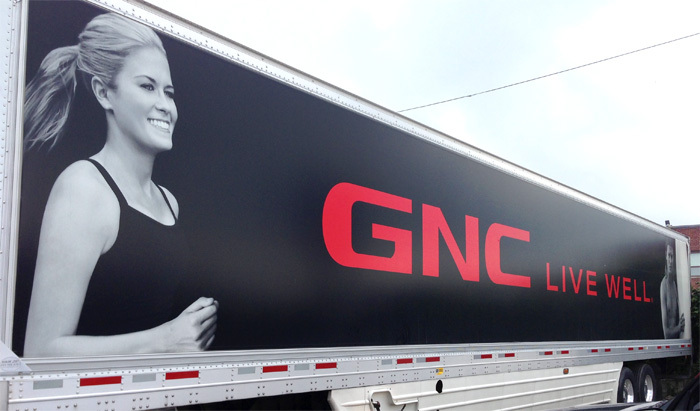 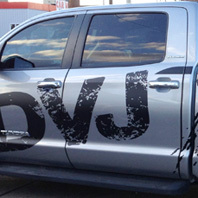 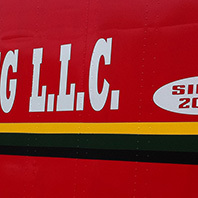 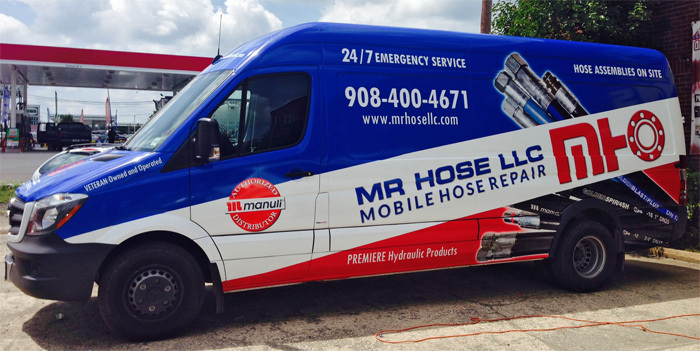 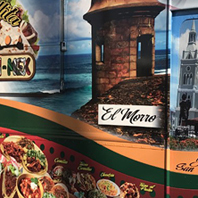 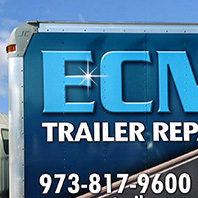 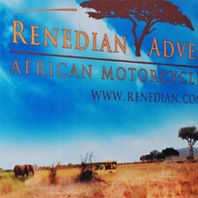 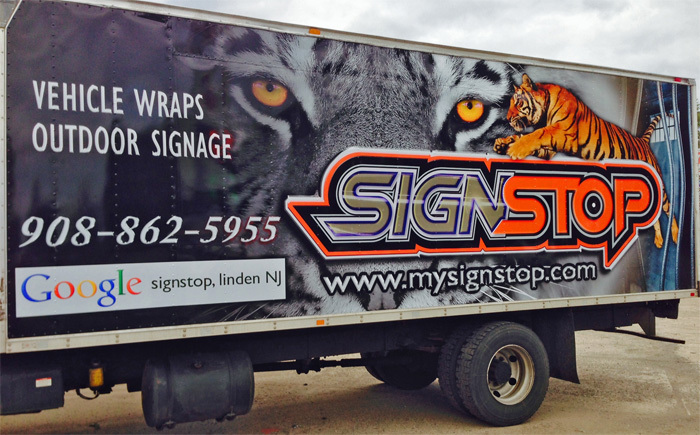 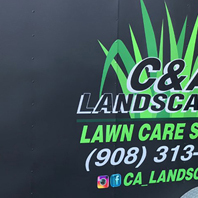 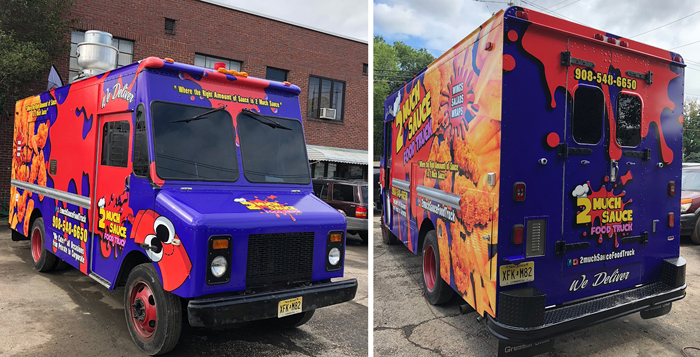 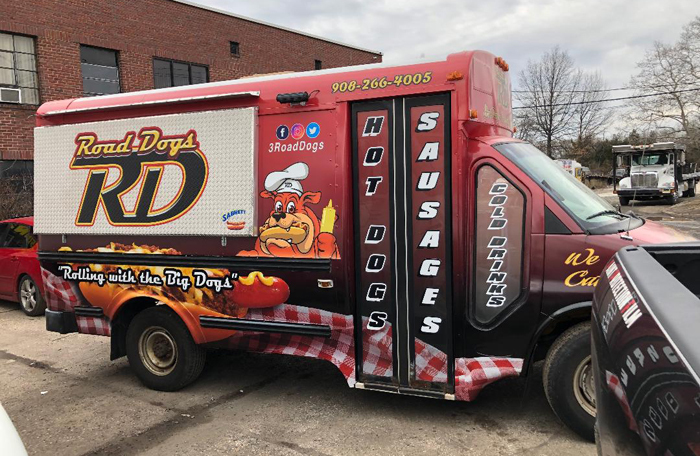 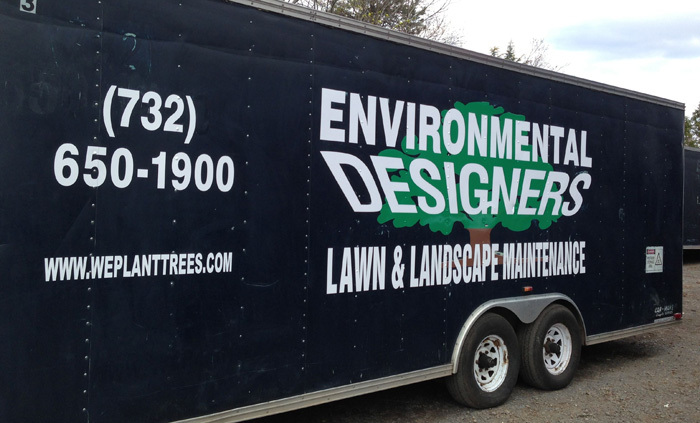 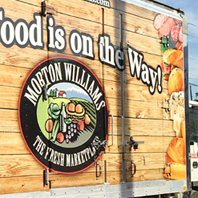 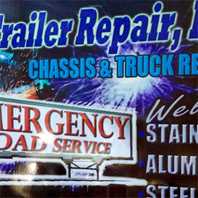 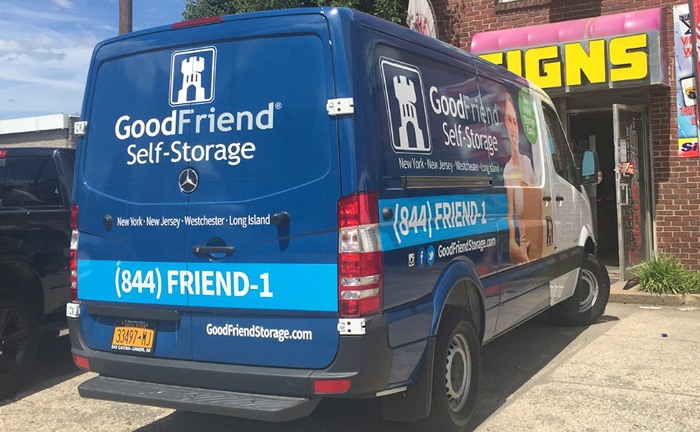 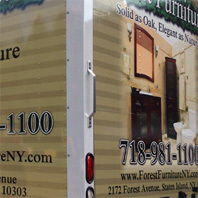 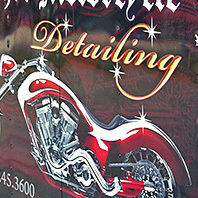 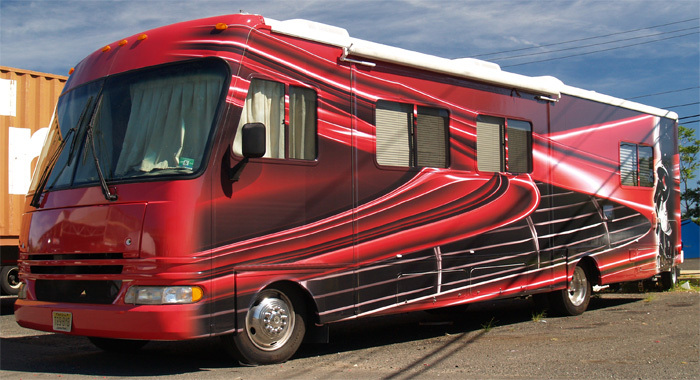 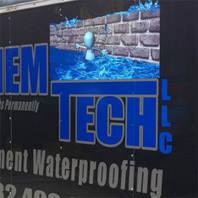 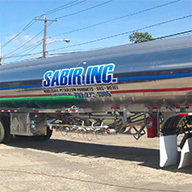 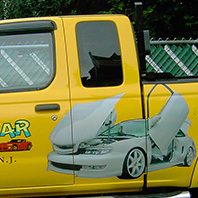 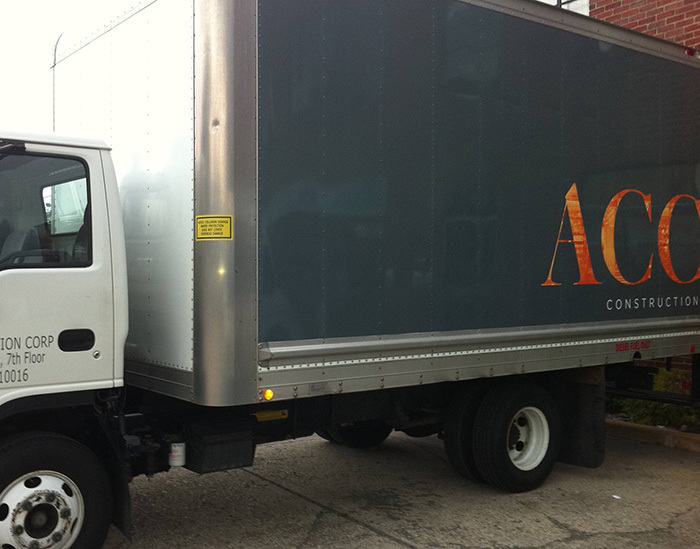 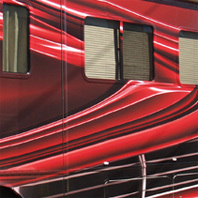 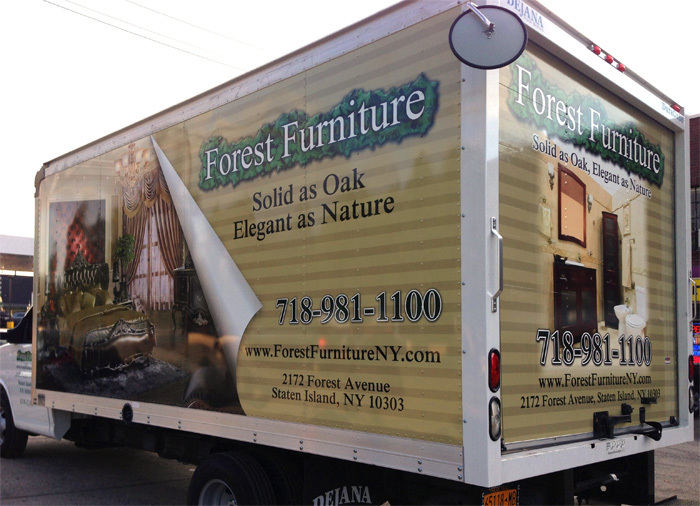 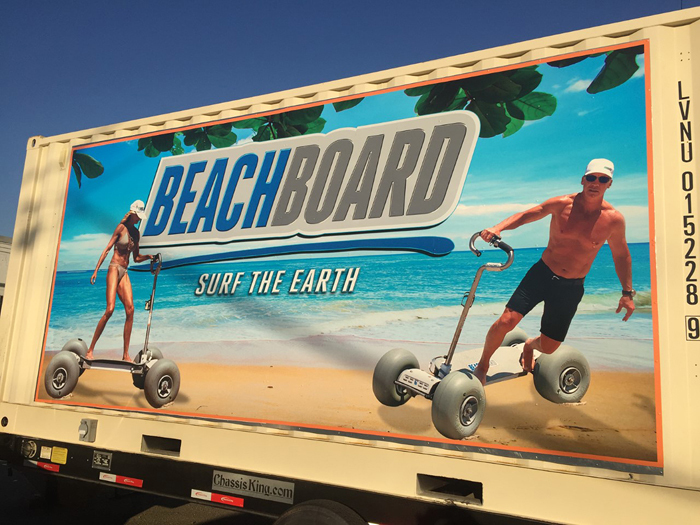 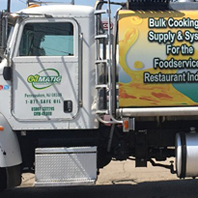 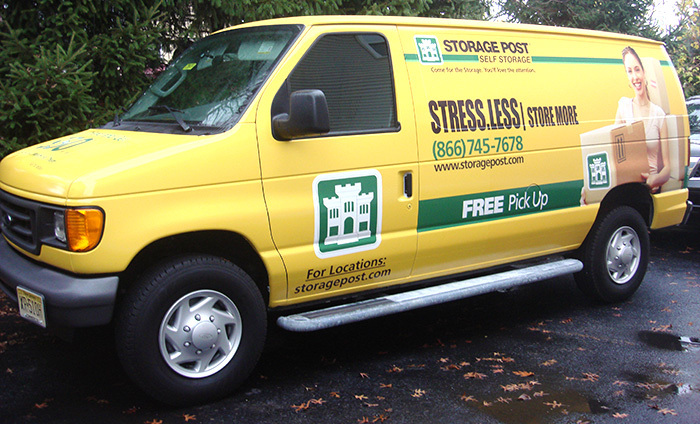 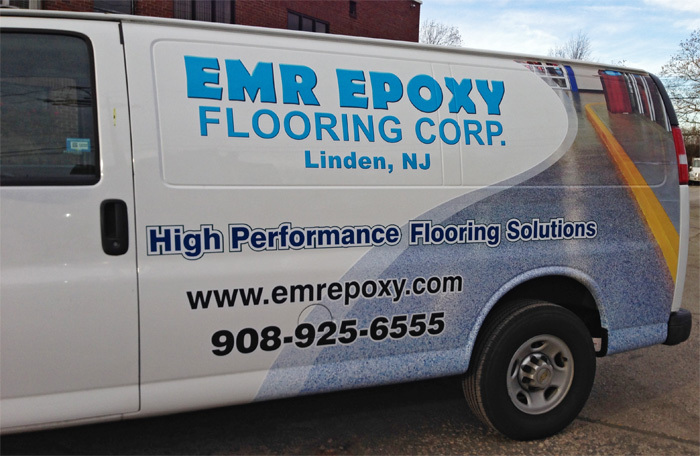 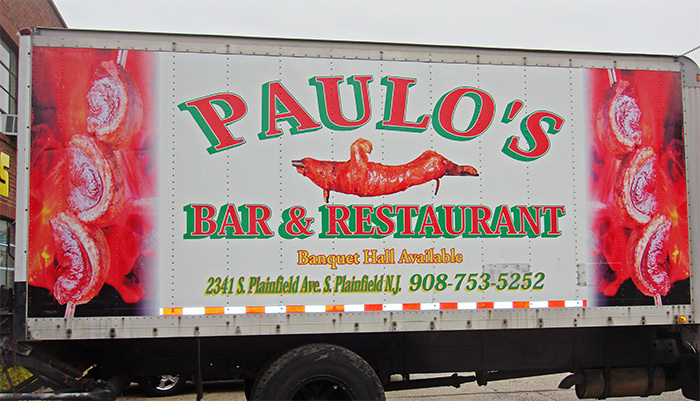 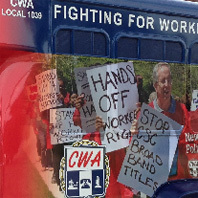 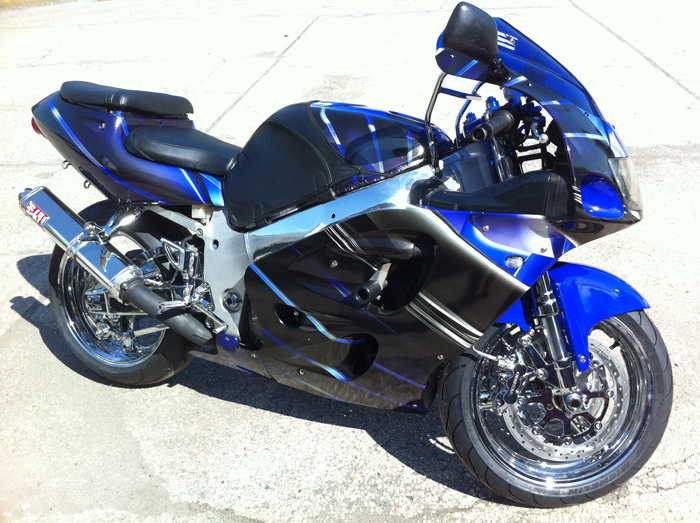 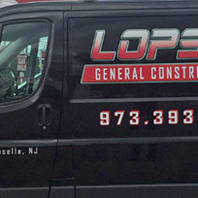 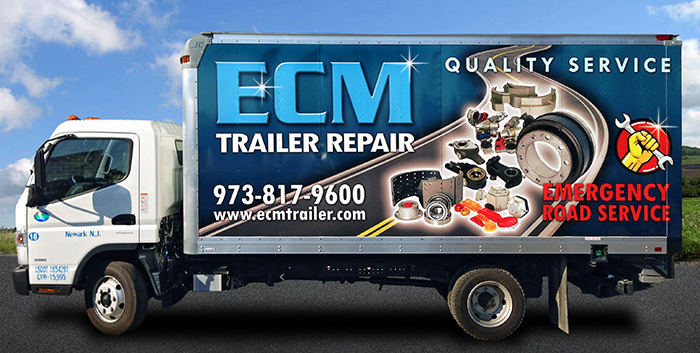 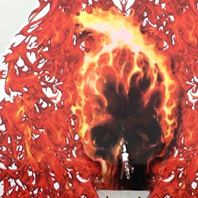 Our wraps can be placed on cars, trucks, buses, motorcycles, trailers and fleets.